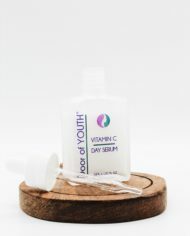 Vitamin C Day Serum – Brightening, Hydrating and Firming! 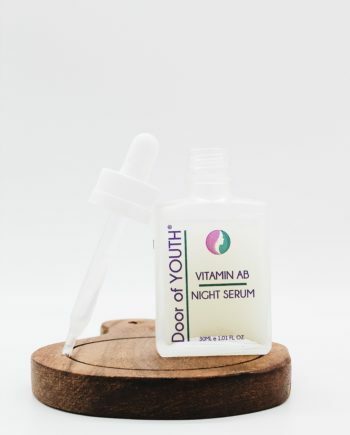 Key Ingredients: Brightening: Vitamin C Isopalmitate, Kakadu Plum Extract, Bearberry Leaf Extract. 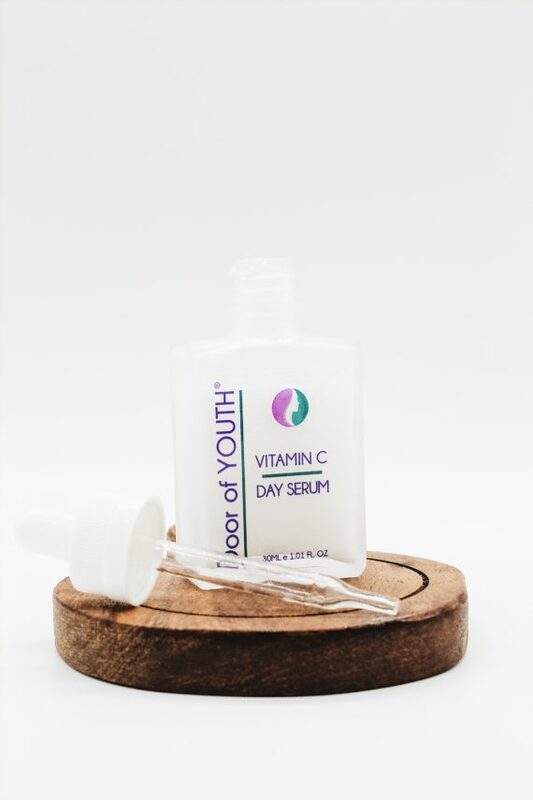 A brighter, more youthful looking complexion is achieved through our tailored blend of extracts and vitamin C.
Hydrating: Sodium Hyaluronate, Jojoba Oil, Cranberry Extract, Billberry Extract. 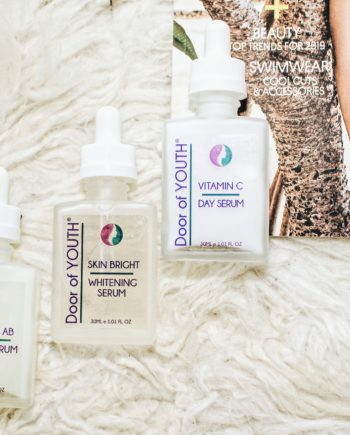 Hyaluronic acid and fruit extracts maintain the skins moisture balance throughout the day while Jojoba oil creates a breathable barrier to gently prevent the skin from drying out. Firming: (Progeline) Trifluoroacetyl Tripeptide-2,- Lift, Heptapeptide-8. We’ve combined two powerful peptides that target ageing on a cellular level to revitalise and freshen the appearance from the inside out! Directions : Wash and pat dry the face before applying a pea sized amount of serum by gently massaging it in. 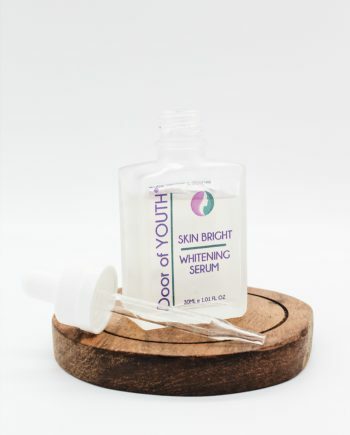 The serum can be used alone or can be used under our day cream.